SoBo Dog Daycare | The Best Rated Dog Daycare in Baltimore! The Place Where Dogs Can Be Dogs! 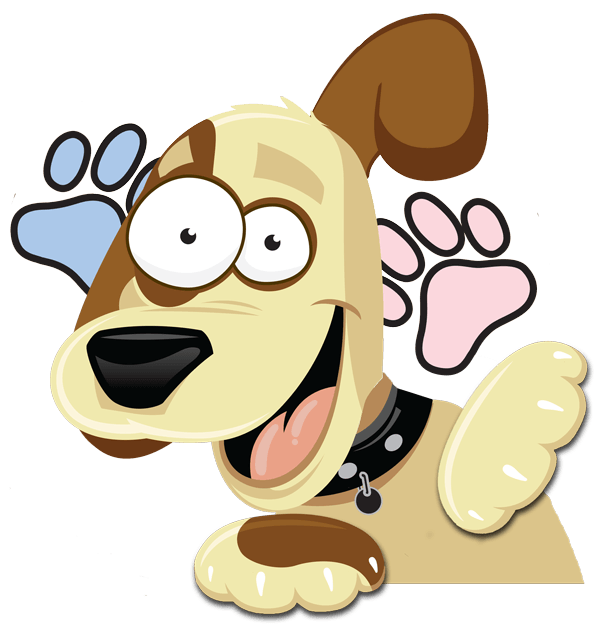 Since opening our doors in the summer of 2009, Sobo Dog Daycare has provided excellent service to the Greater Baltimore Area. Often going above and beyond for our dogs and their owners, we’re ranked as one of the top dog daycares in Baltimore and number one in the hearts of our furry friends! Here at Sobo, we pride ourselves for our professional and well trained staff, clean and safe environment, and devotion to our four-legged friends! We are located in Locust Point just minutes from the Fort McHenry Tunnel, I-95, I-83, and the Inner Harbor. Just drop your dog off on the way to work, and you can be sure they will have a fun-filled day of play here at SoBo! Watch your dog play all day on our Live Webcams! Rest assured knowing your dog is under constant supervision by a trained staff member. Convenient, quick pickup on your way home from work! Your Dogs are Like Family! There is a reason we are known as the best dog daycare in Baltimore. Our number one priority is the safety and care for our pups. Each dog in our pack is an extension of our family and every dog that walks through our door is treated as such. It’s our greatest pleasure to provide them with all the exercise and love that we can offer; ensuring a happy and tired dog at the end of the day. You can rest assured that your furry, four legged family member is safe and secure while here at Sobo.